Save WooCommerce products purchase costs. This plugin is a premium version of free "Cost of Goods for WooCommerce" plugin. With Cost of Goods for WooCommerce Pro plugin you can save WooCommerce products purchase costs. After enabling the plugin, new “Cost (excl. 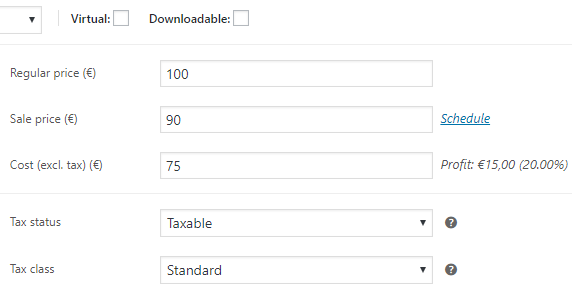 tax)” input field will be added to the product’s edit page. Plugin options are located in “WooCommerce > Settings > Cost of Goods”. This section lets you add custom columns to WooCommerce admin orders list. 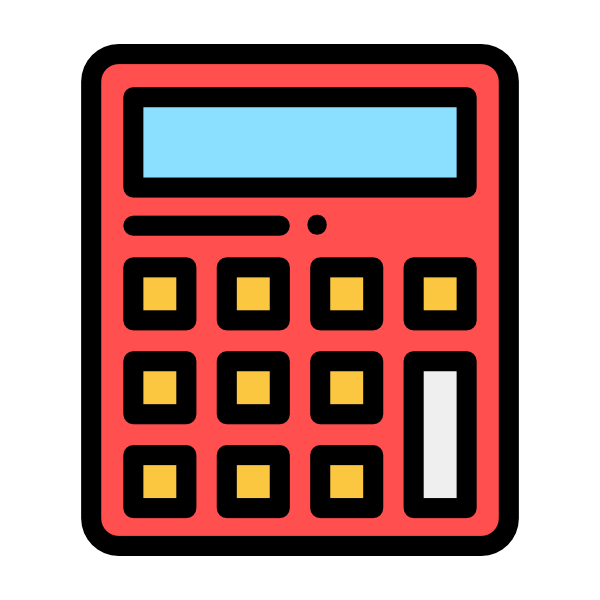 Displays pre-calculated order total cost. This section lets you add custom columns to WooCommerce admin products list. Import tool is located in “Tools > Import Costs”. Use it if you need to import costs from other meta fields. Meta key to import costs from. Set items costs in all orders (overriding previous costs). Enable the checkbox and save changes to run the tool. Set items costs in orders that do not have costs set. 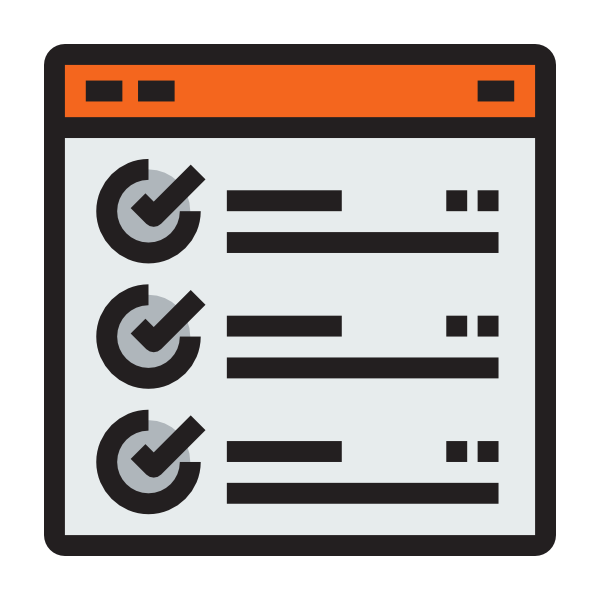 Enable the checkbox and save changes to run the tool. Be the first to review “Cost of Goods for WooCommerce” Click here to cancel reply. * Fix - Core - add_cost_input_shop_order() - Getting order on AJAX correctly now. * Fix - Comma decimal separator bug fixed. * Dev - Profit in percent added to profit HTML output. * Dev - Cost meta changed from _alg_cost to _alg_wc_cog_cost. * Dev - Forcing cost of goods to be always set excluding taxes. * Dev - Saving costs as order item meta. * Dev - Saving total cost and profit as order meta. * Dev - Import Costs Tool - Code optimized. * Pro - Dev - "Recalculate orders cost and profit for all orders" option added. 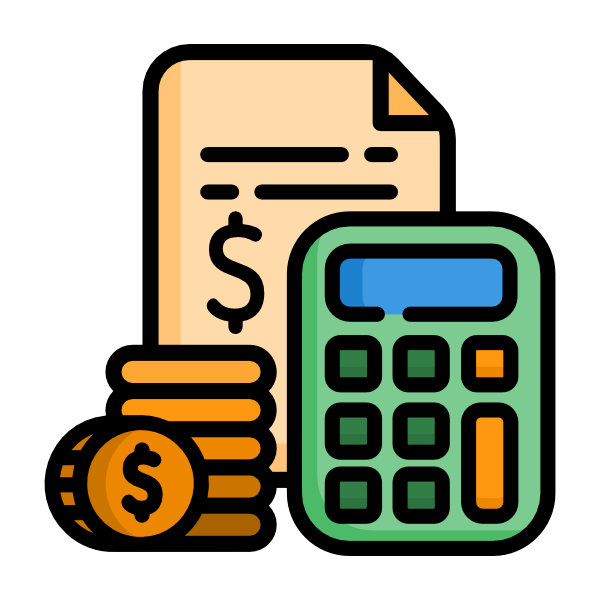 * Pro - Dev - "Recalculate orders cost and profit for orders with no costs" option added. * Fix - Cost not saved for simple products - bug fixed. * Fix - Admin settings link fixed. Empty Cart Button for WooCommerce$9.99 Sale!